Ribchester will return to action in the Qatar Prix du Moulin at Chantilly following his defeat in the Sussex Stakes at Glorious Goodwood. The Godolphin-owned four-year-old is still being aimed at British Champions Day, where he will be looking to go one better than last year in the Queen Elizabeth II Stakes. The four-year-old had an entry in the Irish Champion Stakes at Leopardstown this weekend, but that would have required the multiple-time Group One winner to step up to 1m2f for the first time in his career – a big ask for the Godolphin runner. 2017 has been a big year for Richard Fahey’s stable star so far. His long campaign started all the way back in March in the UAE as he lined up in the Dubai Turf at Meydan where he finished third behind Vivlos and Hesham respectively. He led for the majority of that 1m1f contest but lacked sharpness in the closing two furlongs where he got headed by the winner and the runner-up. On his return to the UK in May, Ribchester justified strong market support in the Group One Lockinge Stakes at Newbury. The talented miler made all in the race and despite drifting to the right inside the final furlong, he still won by over three lengths ahead of Lightning Spear. Ribchester faced a tougher field at Royal Ascot in the Queen Anne Stakes where many of his rivals were much fitter this time around. The four-year-old showed his durability on different ground as the fast going was no problem for Fahey’s runner as he hit the front just before the final furlong to add his second straight Group One victory. The Godolphin runner was expected to make it a hat-trick of consecutive wins at Glorious Goodwood in the Sussex Stakes. He was, however, short for room as the field became congested on soft ground in the final stages. 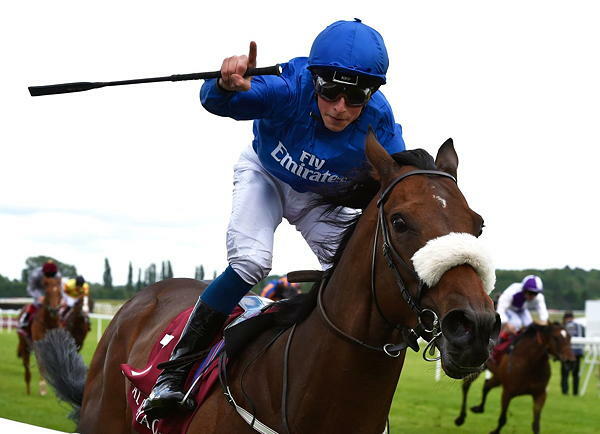 By the time William Buick got open space, Here Comes When had stolen a march on him and held on by a neck as Ribchester had to settle for second place. Ribchester is quoted as the 7/2 favourite in the horse racing betting to win the Queen Elizabeth II Stakes on 2017 British Champions Day at Ascot in what could be the final run of his career. In 2016, the colt had Minding ahead of him by just half a length to deny him the win in the biggest race of the season in the division. The four-year-old will not have to worry about Minding this time; he will have held off many of his rivals in the race at some point already in the season so far. At the end of the campaign, Ribchester’s connections will then have a big call to make on the future of their horse. 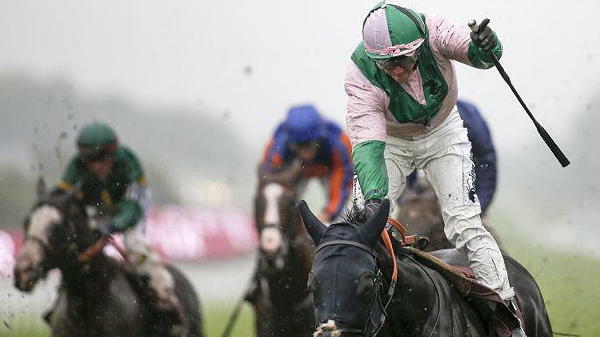 He will either be retired and then descend on a career at stud or he will be given a rest and likely return again at the Dubai World Cup meeting in March for another shot at the Dubai Turf.